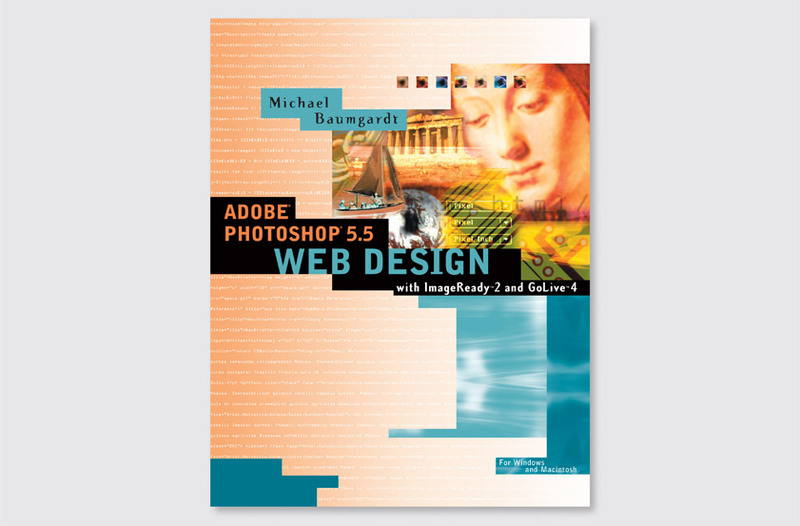 Adobe Photoshop Web Design, published by Adobe Press, explains the ins and outs of using Adobe’s suite of Web tools, including Adobe GoLive and ImageReady. With helpful suggestions from renowned Web designers, it covers everything from organization and navigation to Web color management. Our solution conveys the concept of transformation from HTML code to finished imagery. The image’s sailing ship, distant lands, and muse create a metaphor for the user embarking upon a journey through a sea of bits and bytes, guided by the knowledge presented within the book.